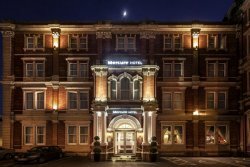 The Mercure Exeter Rougemont Hotel, located right in the heart of historic Exeter offers a friendly, old-fashioned service in newly refurbished surroundings. The Rougemont Hotel is one of Exeter's most charming hotels and ideally placed for a leisurely weekend or short break to the city. This Hotel is sited in the centre of Exeter with close access to Central Station, St David's Station and easily reached from the m5 motorway. 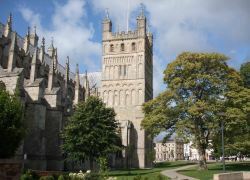 Nearby are the beautiful Rougemont gardens, the old City Wall and the magnificent Exeter Cathedral. 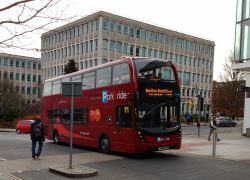 Being so central, The Mercure Exeter is the perfect place for those wishing to explore the city either sight seeing, shopping or sampling the nightlife without having to worry about a car. The hotel is also a great base for touring the Devon countryside visiting Dartmoor and Exmoor National Parks with their spectacular scenery, the sandy beaches to the south, and the many attractions the county has to offer.